The City of Dana Point encourages community involvement and is committed to developing and ensuring the highest possible quality of life for our residents, businesses, and visitors. One of our goals is to provide an efficient and effective government which is open and responsive to the needs of the community and works for the benefit of all. With that being said, we are excited to announce that we will now be broadcasting our City Council meetings live on our YouTube channel starting January 15 from the Council Chambers at 6:00 p.m. 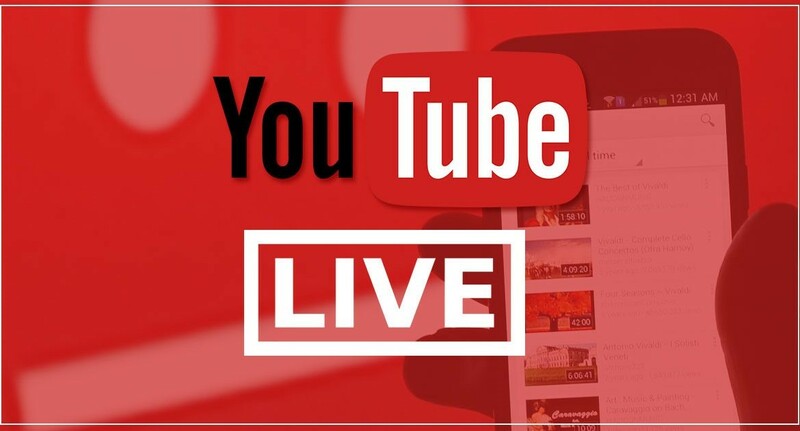 Previously, community members who couldn’t attend meetings were able to view them on the City’s website, but now you can stay up to date with everything going on by watching the meetings live on our YouTube channel. The first couple of meetings will still be available on our website, but will soon only be available on the City of Dana Point YouTube channel. The channel can be accessed from your laptop, tablet, smartphone, and even a smart TV without needing to be a Cox subscriber. Council meetings take place on the 1st and 3rd Tuesdays of the month at 6:00 p.m. Subscribe to our channel here, and on the Tuesday of each scheduled council meeting, a Live icon will appear at the bottom of the player indicating when the meeting is live. All council meetings take place on a Tuesday at 6:00 p.m. For your privacy, the City of Dana Point will not know who watches each live stream; we will just receive the number of viewers. As with all City Council meetings, we will post meeting reminders and any schedule changes on our Twitter and Facebook page. While you are exploring our YouTube channel, you can watch any of our previously uploaded videos on last year’s State of The City address, the Dana Point Harbor renovation project, and more! We will be adding new videos in 2019 along with providing viewing for other City meetings on YouTube Live.